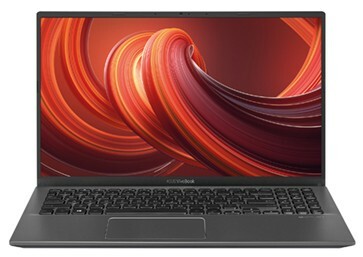 Asus 15,6 inch LaptopVivoBook X512FA-BQ276T. Intel® Core™ i5-8265U processor. 8 GB DDR4 werkgeheugen. Intel UHD Graphics 620. WiFi 802.11ac+. Bluetooth 4.2. HDMI. 2x USB 2.0, USB 3.0 aansluiting. Windows 10 Home. Verlicht toetsenbord.